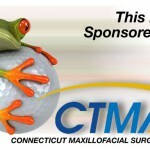 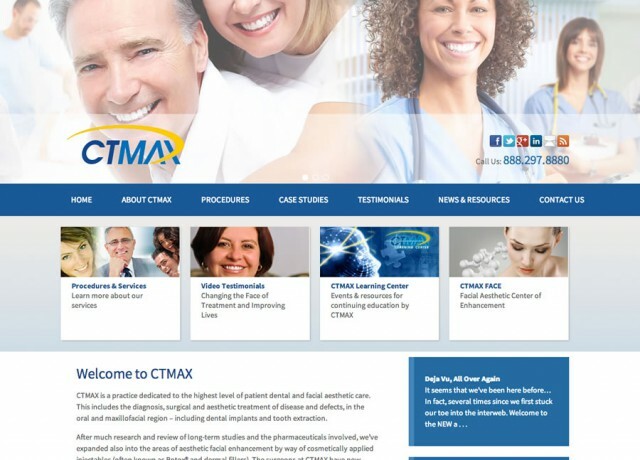 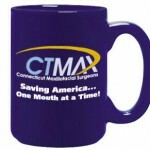 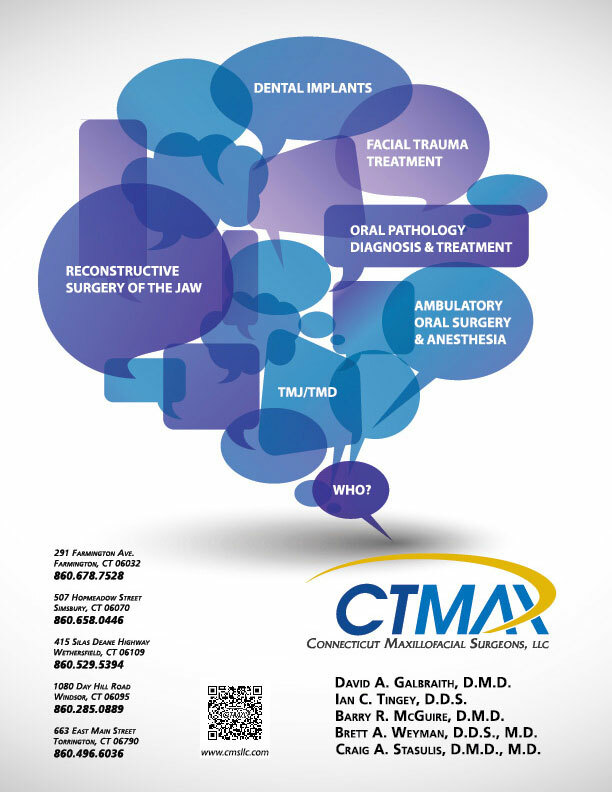 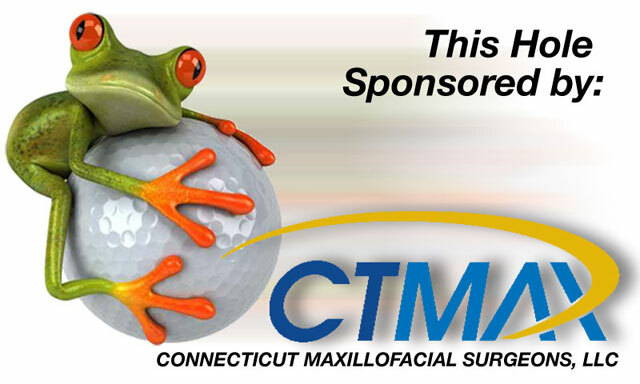 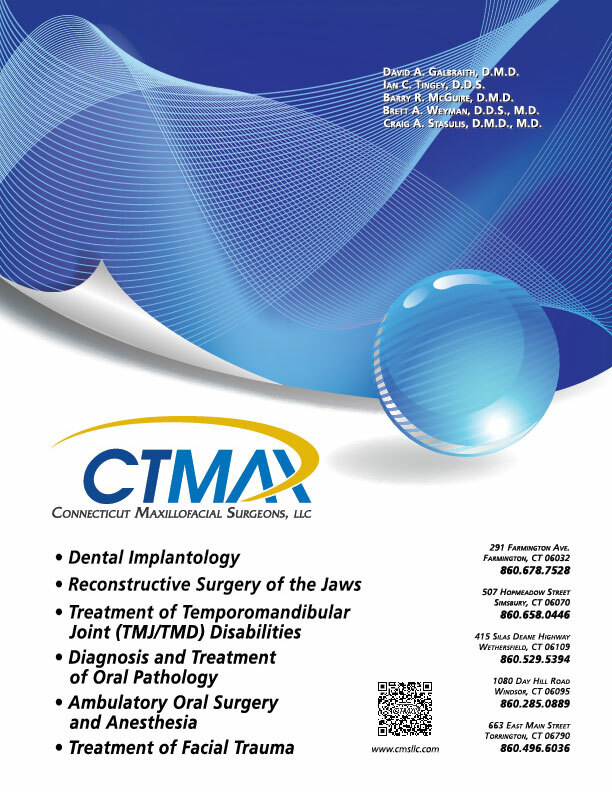 Website Design, Development, Digital and Traditional Marketing for CTMax, a Connecticut based group of Oral / Maxillofacial surgeons. 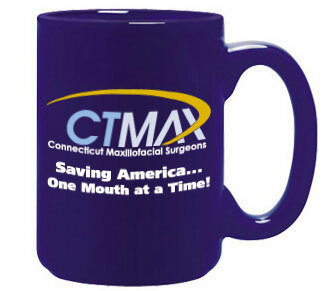 A few weeks after we launched our own first site in 1995, Connecticut Maxillofacial Surgeons, llc (CMS), reached out to us to 1) design a new logo, 2) craft a website and 3) develop all their collateral material and office forms. Over the years we’ve tweaked and given their site a facelift. 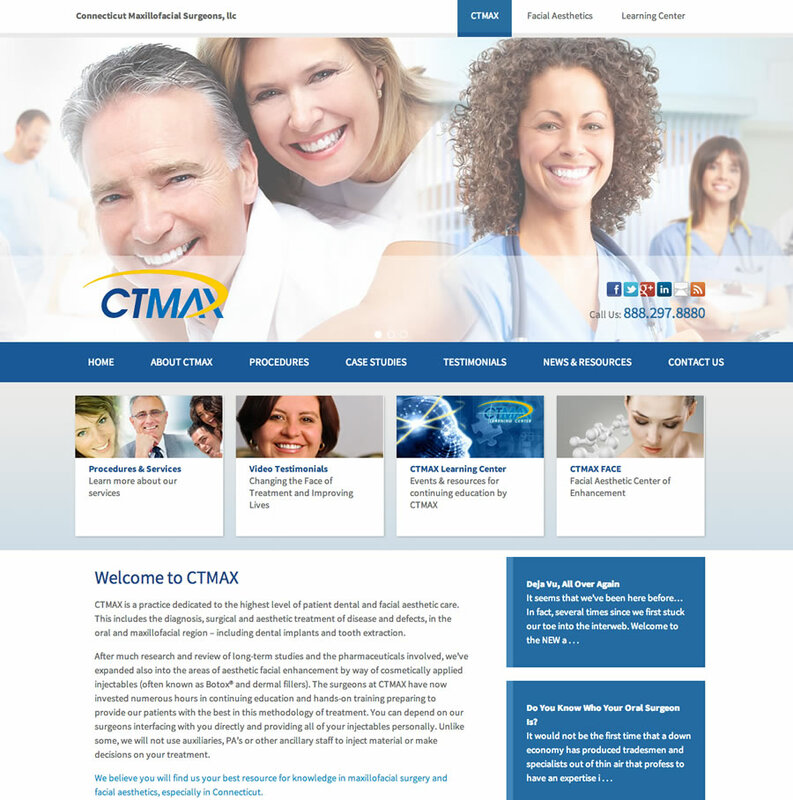 A few years later, CMS was ready for an overhaul of their identity and web presence. CMS became CTMAX and the site was transformed from a fully static (HTML) site to a dynamic CMS-hybrid site with downloadable newsletters, educational videos, medical presentations, slideshow office walk-thrus, an e-library, a blog, and a private password protected area for sharing non-public information amongst collaborating doctors. 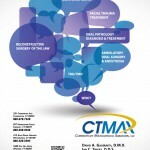 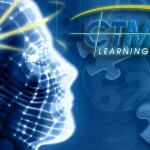 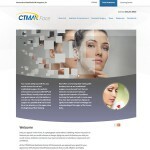 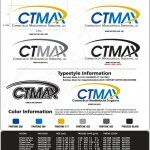 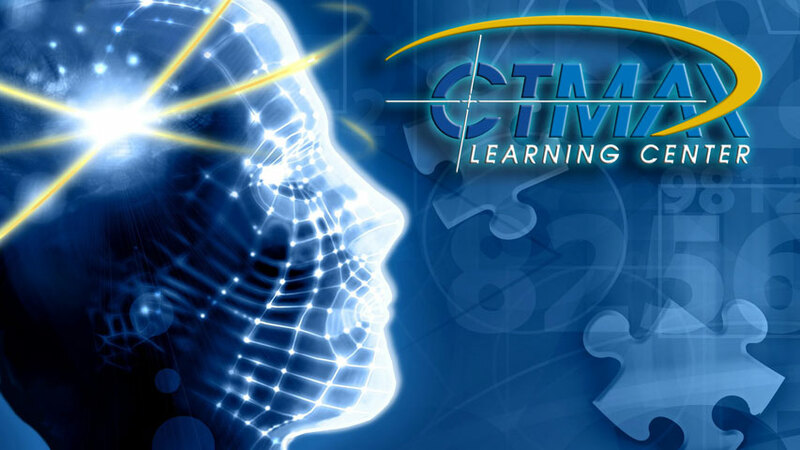 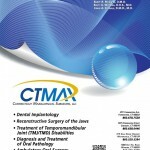 CTMAX also embraced social media and we enhanced their facebook and twitter personas. 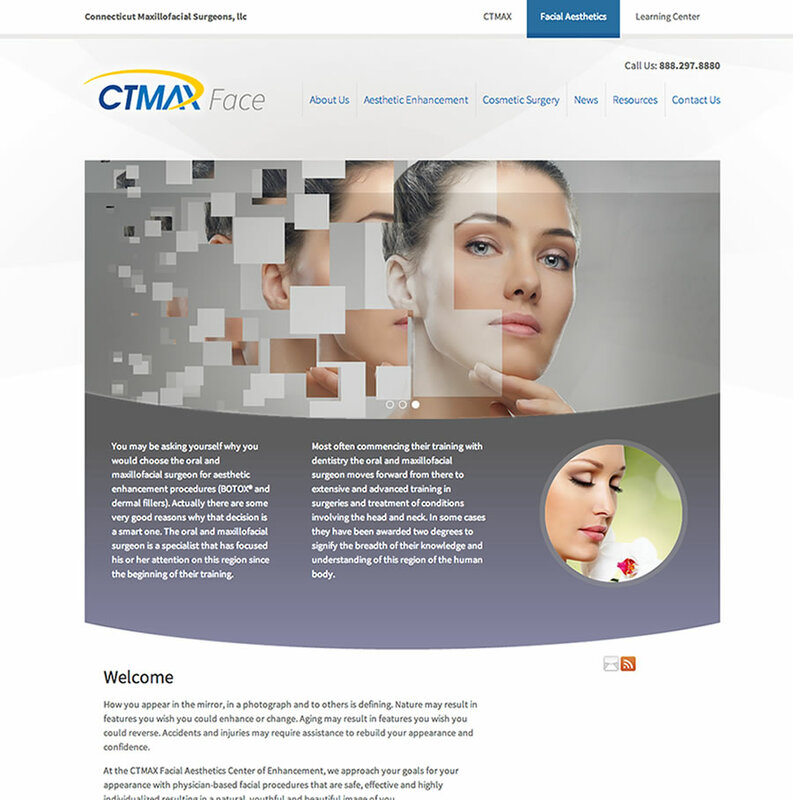 Recently, CTMAX added non-invasive facial aesthetic enhancement to their services. 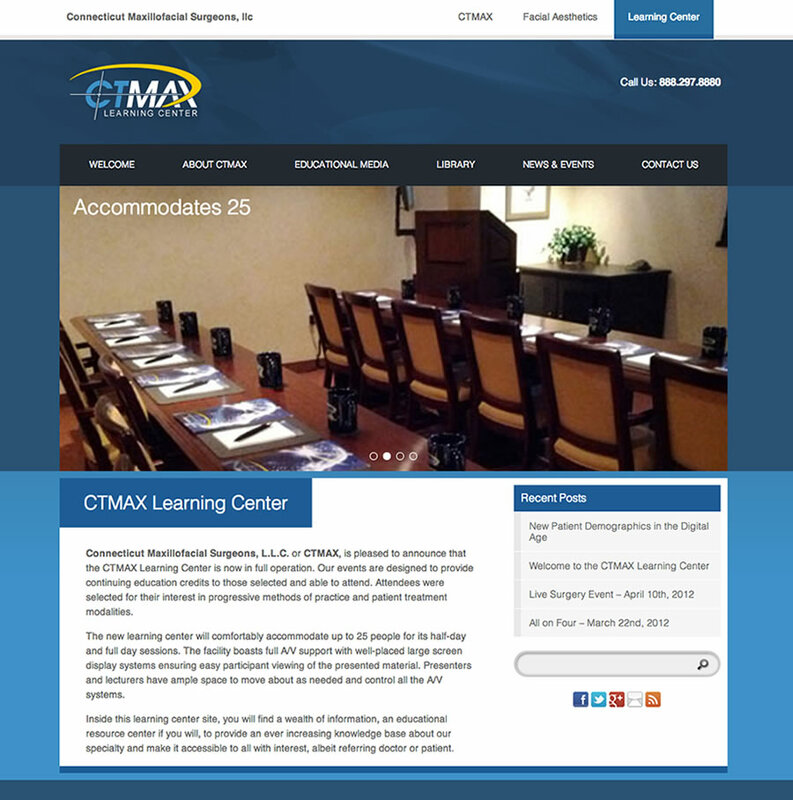 So, to better delineate their services to their respective clientele, we split the massive single site into a trio of smaller, cross-referenced, mobile-responsive, search optimized sites. 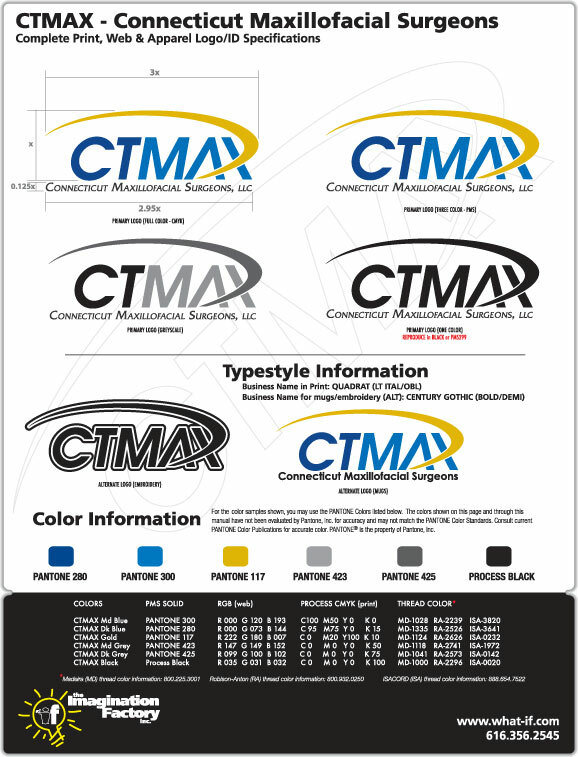 To announce all these changes, we designed and arranged for new promotional items as well as put together new print and digital adverts.